Somethings Gone Awry: how cool? omg these are amazing. i have been wanting some leather converse for a while now BUT I WANT THEEEEEEESE ONES. Tones these are inced. 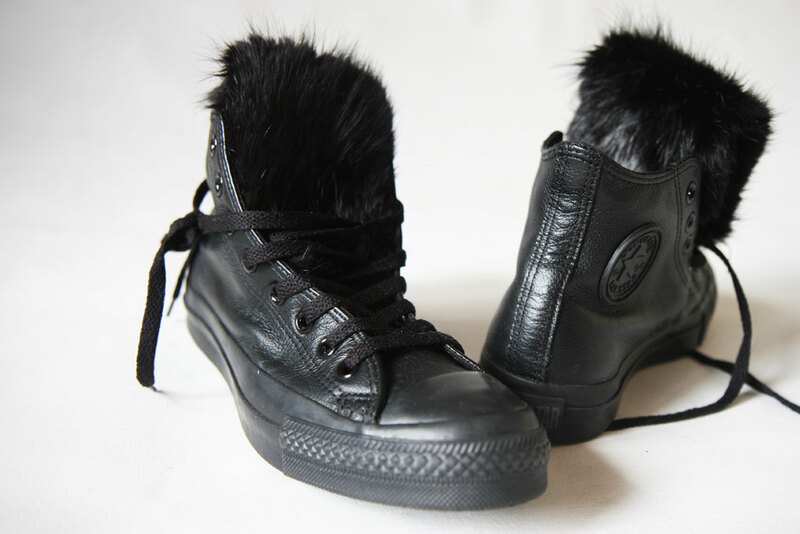 i saw some leather ones today in Morzine but they were not as amazing as theseee!! !